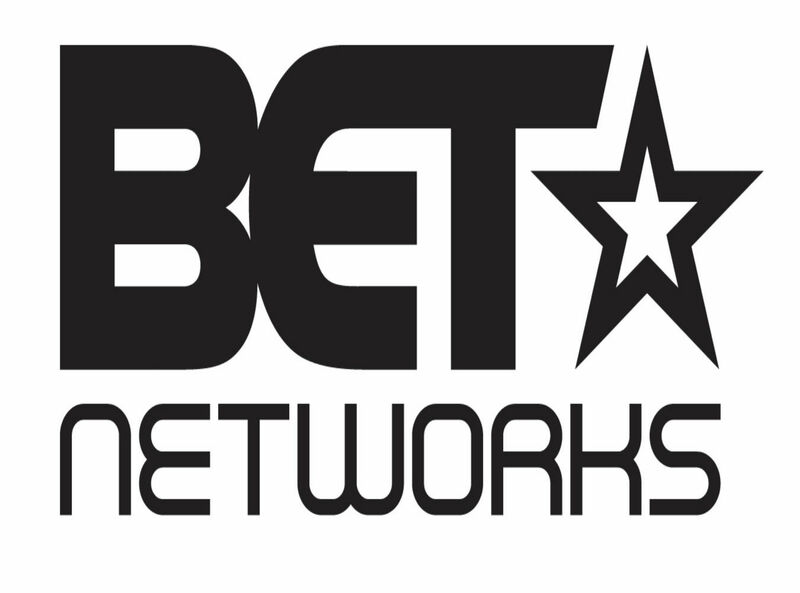 (NEW YORK) – October 6, 2015 – BET Networks announced today the premiere date of its new original one-hour docu-series #THEWESTBROOKS! 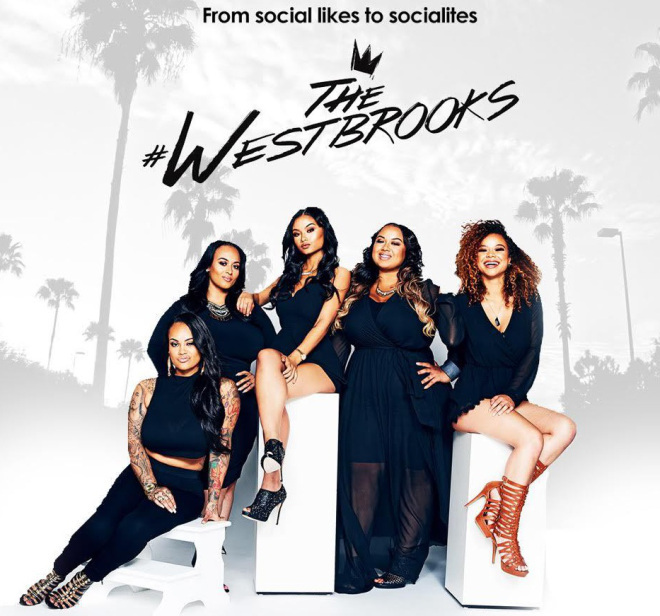 The WestBrooks, also known as “The First Family of Social Media”, features five beautiful, yet entirely unique sisters: India, Crystal, Bree, Morgan and Brooke, who have taken the social media world by storm with more than two million followers checking their every move. We go behind the tweets and posts to follow the insta-famous family as they work to establish the “WestBrooks Brand,” while doing all that they can to keep their tight-knit family intact in the midst of newfound fame and celebrity. India (@indialove) is the pampered princess of the family. Most known for her rumored associations with multiple Hip Hop A-listers, this burgeoning model/fashionista stays busy juggling business meetings with posting endless selfies to her active social media accounts. Crystal (@westbrooks.crystal) is the free-spirited, peace-loving, hippy of the family. A college finance major by day, Crystal has aspirations of conquering the modeling and acting worlds with her signature smile. Morgan (@mommyistattedd) is her Dad’s protégé and the tough-as-nails tattooed biker girl with a business mind and a fuse you don’t want to ignite. Whether it’s riding with her bike club or running multiple businesses, the “Boss Lady” gives 100% to everything she does, including defending her sisters. Bree (@breecandace) is the temperamental middle child of the group. 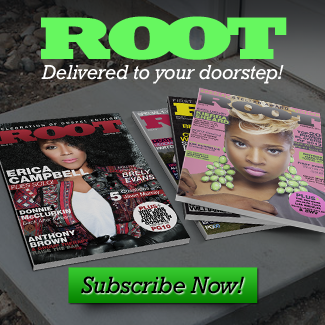 She’s a mother of one with a budding plus-size modeling imprint on social media which focuses on the beauty of women with curves. Brooke (@shes_brookelauren) is the big sister and heart of the WestBrooks family. This grounded mother of three is fiercely protective of her sisters as she makes plans to rule the fitness and fashion worlds with a focus on under-appreciated plus-size women. 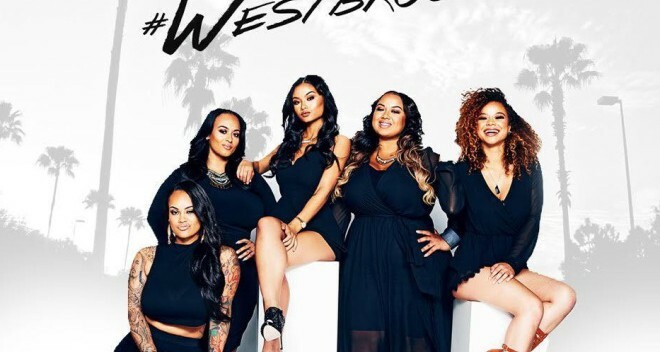 Join the conversation on social media by using the hashtag #TheWestBrooks. Rising Star Bri Cuts Live Album "Keys To My Heart"